Looking for a Veterinarian in the Hebron CT Area? And Get Entered to Win 6 Months Free! 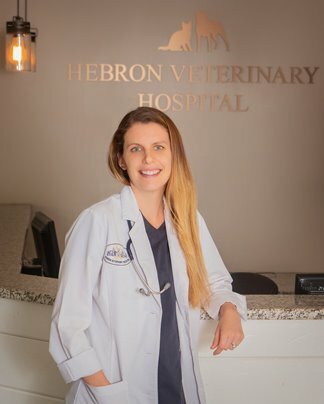 The Hebron Veterinary Hospital has been a part of the community since 1984. Dr. Kim Mordasky purchased HVH in 2015 to continue the community tradition. 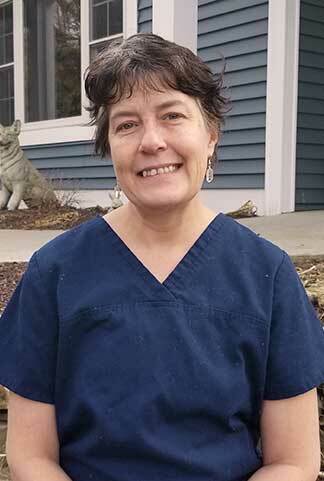 With so many corporations taking over veterinary medicine in the area, she wanted local pet owners to have access to a caring family practice. She wanted HVH to provide quality care in a friendly environment where clients and pets didn’t get lost in the system. We’ve equipped our hospital with state-of-the-art technologies for modern efficient diagnoses and treatment. 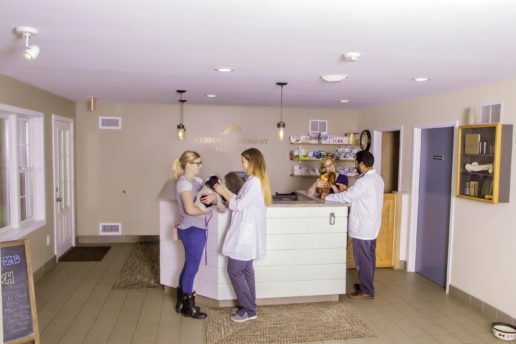 Our staff works hard to make sure your pets have the quality care they deserve. Dr. Mordasky grew up in South Windsor. She graduated from the University of Connecticut in 2011, earning degrees in Animal Science and Pathobiology and continued her studies at Purdue University School of Veterinary Medicine. 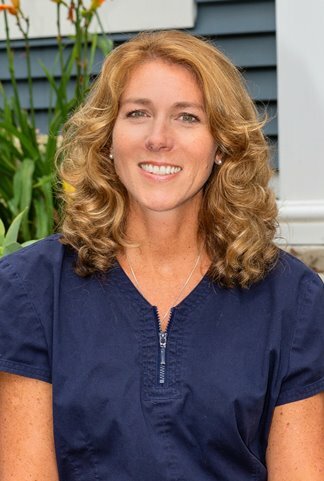 After returning to Connecticut in 2012, she settled down in Hebron and bought Hebron Veterinary Hospital. 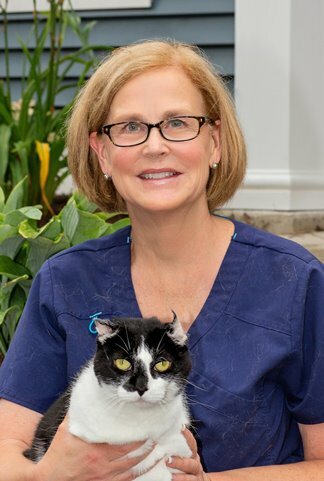 Her professional interests include small animal surgery, ophthalmology, and internal medicine. Dr. Mordasky, her husband, sons, Doc, and 2 cats are excited to be a part of such a beautiful community. Dr. De Leon earned his veterinary medicine degree at the National University of Costa Rica. 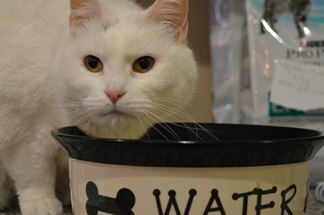 Since moving to Connecticut in 2006, he has worked as a veterinarian for 10 years, including a three-year Medical Director position. His professional interests include soft tissues, orthopedic surgery, oral surgery, and dentistry. He’s experienced in knee surgery, fracture repair, and laser therapy. Dr. DeLeon is originally from Panama and currently lives in Mansfield with his wife, three children, and three dogs. Nancy has been working at HVH since 1995. She grew up in Pittsburgh, PA and moved to Boston after college for 10 years. After getting married she settled in Columbia, CT. She has 2 adult children and 4 rescue dogs. She was a former volunteer for Dog Gone Recovery and also a Licensed Wildlife Rehabilitator. She enjoys walking with her dogs, gardening and spending time with her family. Liz became a veterinary technician after attending Morrisville State College for Equine Science. 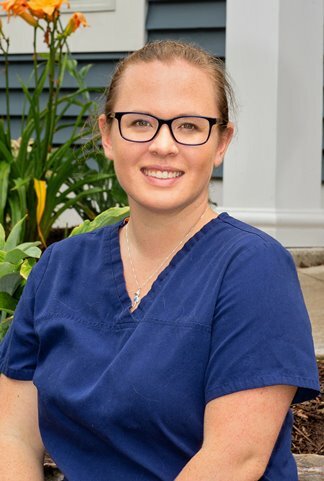 She enjoys veterinary dentistry and assisting with surgery. She spends her free time with her horses and her Chihuahua, Cabo Wabo. Robbin joined HVH in March of 2017. She has been a resident of Hebron for 18 years with her husband and three daughters. Robbin graduated from Clemson University with a degree in French and International Marketing, where she also originally met her husband. She loves animals and has a rescue dog, Gracie, and two cats, Smokey and Annie. She enjoys spending time with her family, sports (especially any that her girls’ play and college football), hiking, and trips to the beach. Jessica became a veterinary assistant after graduating from high school. She graduated from Eastern Connecticut State University May 2018. Outside of HVH, she enjoys running, exploring local breweries, and spending time with her dog. 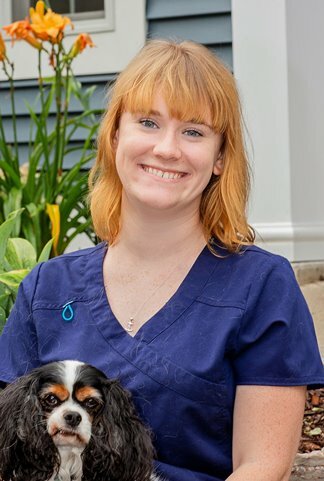 Stephanie came to HVH as an intern while finishing her veterinary tech certification program through NCCC. She joined our staff full-time in 2017. She lives with her husband and their German Shepherd, Soto. In her off hours, Stephanie enjoys spending time with her family, hiking, running, and exploring New England. 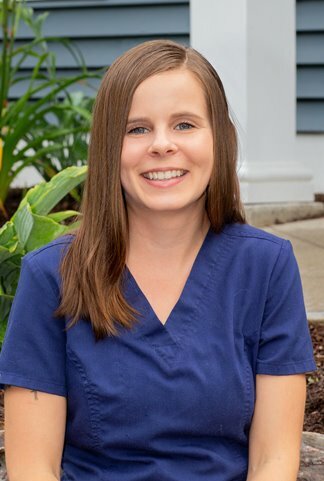 Beth joined our staff in 2017 after working as a veterinary technician since she was 19. Outside of HVH, she spends time with her family, and her pets Ziggy and Karma. She also runs, skis and hikes. 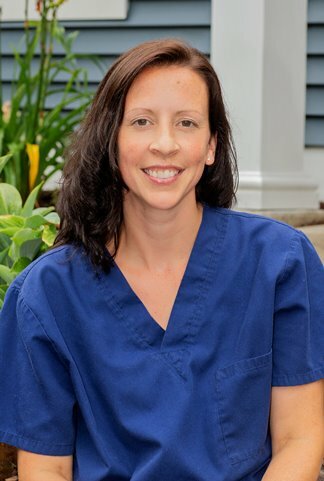 Tammy has been in the Veterinary field for 16 years working in and around central Connecticut. Tammy has 2 pets: dog named Mandrake who is a Biewer Carrier and a Domestic Long Haired cat named Habeeb. In her free time Tammy is an artist and paints in the Pop Surrealist style. She shows locally in Connecticut. Keep an eye out for her work! Daryl was found by a local couple during a snowstorm in 2016. In extremely rough shape, Dr. Mordasky wasn’t sure that he would survive through his ordeal. He weighed only four pounds and suffered from frostbite on his tail and ears. Several days following his initial admission he also coughed up a piece of metal, which we believe he was trying to eat because he was so hungry. Dr. M also chose the name Daryl from her love of the AMC show The Walking Dead, appropriate considering the shape he was in. Since then, Daryl has become the icon of the hospital, greeting clients and patients at the door and making sure everyone knows who’s really in charge at HVH. Mama has been living at HVH for about 12 years. She was dropped off with her litter of kittens in 2006, where the staff brought her in and helped raise her kittens. They each found their way a good home but Mama stayed right in the hospital. She was very shy at the start however after some coaxing has come around to grace clients with her presence. She’s often found napping in little hideouts throughout the hospital. 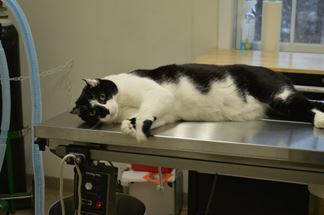 We know that we're not your only option for veterinary care. We don’t expect you to walk in the door just because we’re the nearest vet or the only hospital in our small town. We believe that you bring your pets to us because we care and because we provide the quality services your pet deserves. Or fill out the form and we'll get right back to you. 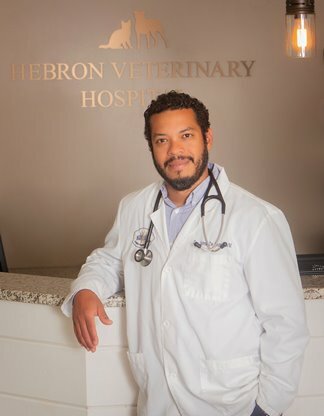 Hebron Veterinary Hospital has been a full service compassionate and quality veterinary care center since 1984. Our office is located in Hebron Connecticut and we serve patients from all around Connecticut and specialize in our local service areas of Columbia CT, Glastonbury CT, Marlborough CT, Andover CT, Bolton CT, Willimantic, Lebanon and Colchester CT.